Speyside Cooperage ~ home to the ancient art of Coopering since 1947. 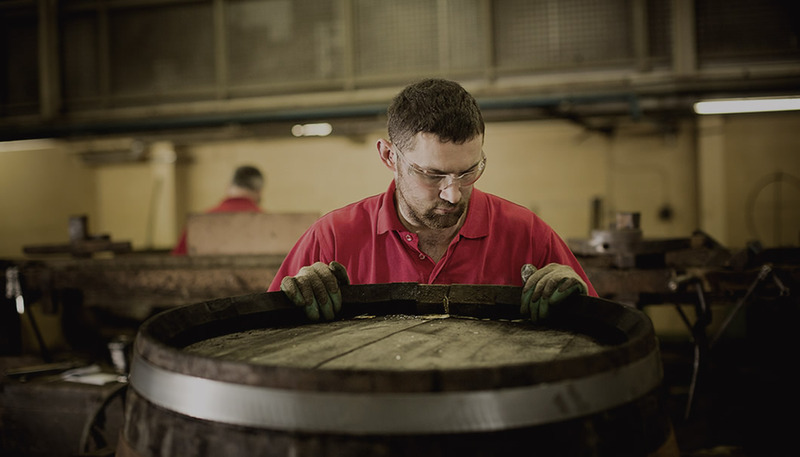 Still using many traditional methods, our Coopers are busy shaping, shaving and charring casks for what is an integral part of the whisky industry. 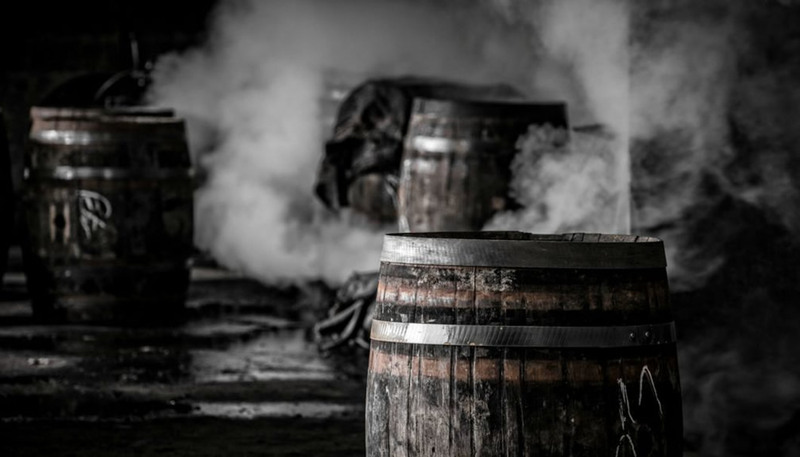 Oak is the only wood that can be used for casks as it prevents seepage whilst allowing the contents to breathe. There are over 50 species of oak growing worldwide but only a few are suitable; it can take up to 150 years for an oak tree to grow.  The origins of the coopers craft go back to prehistoric times over 5000 years ago. 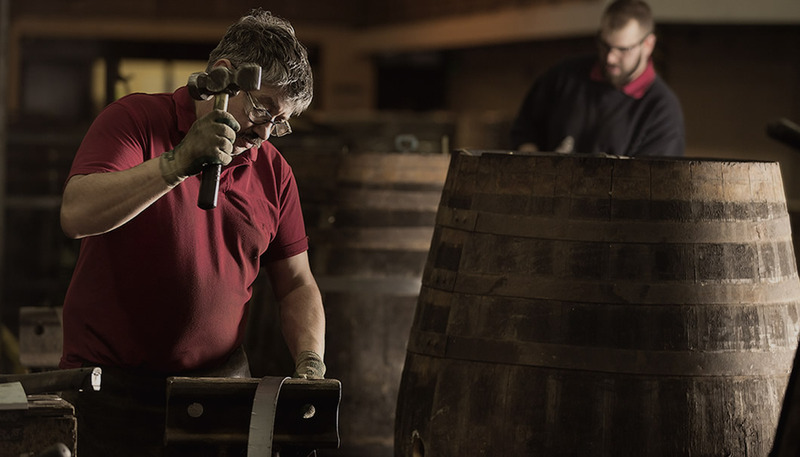 Our highly skilled coopers still use many of the traditional age old skills to restore and repair tired and damaged casks. A cask can have a life span of up to 60 years, re-visiting the Cooperage several times for inspection and repair. The quality and flavour of good whisky depends on water, barley, distillation and of course the cask in which it matures for at least 3 years. 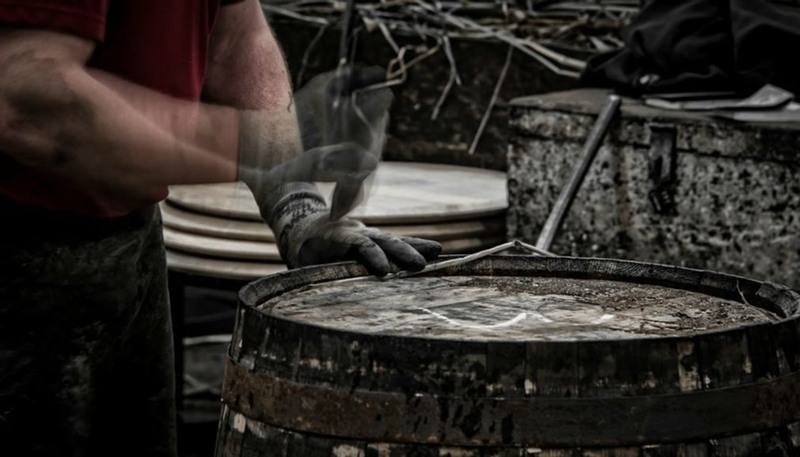 We at the Cooperage are masters of our craft and keepers of our heritage.